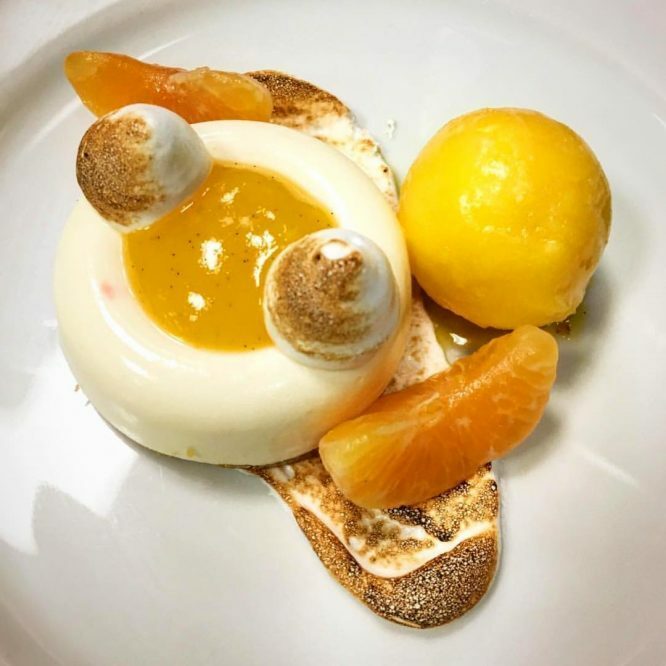 Owning the hashtag #FoodEnvy, Holborn Dining Room has nailed the art of ‘grammable grub. If you’re a fan of the ‘gram and love nothing more than disregarding the temperature of your food in favour of the ultimate photo, Holborn Dining Room might well be your dream destination. 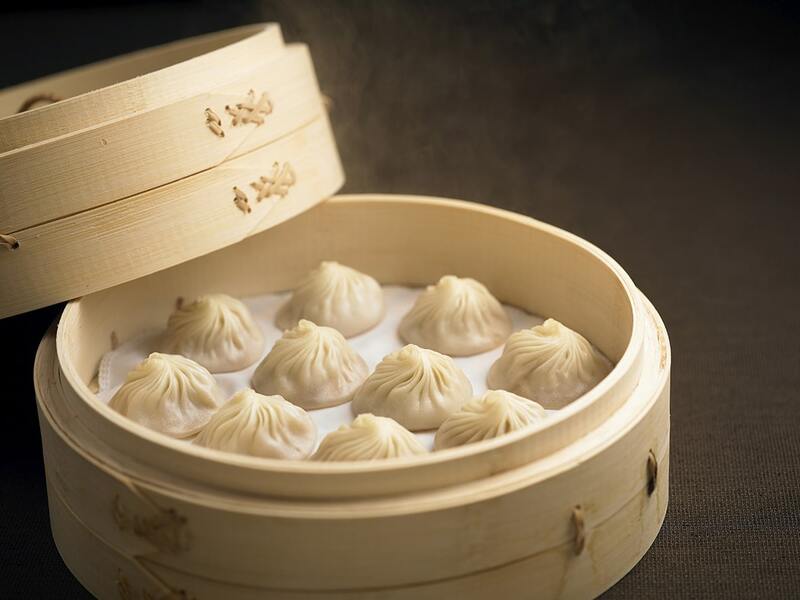 As the name suggests, the restaurant is located in the heart of Central London. 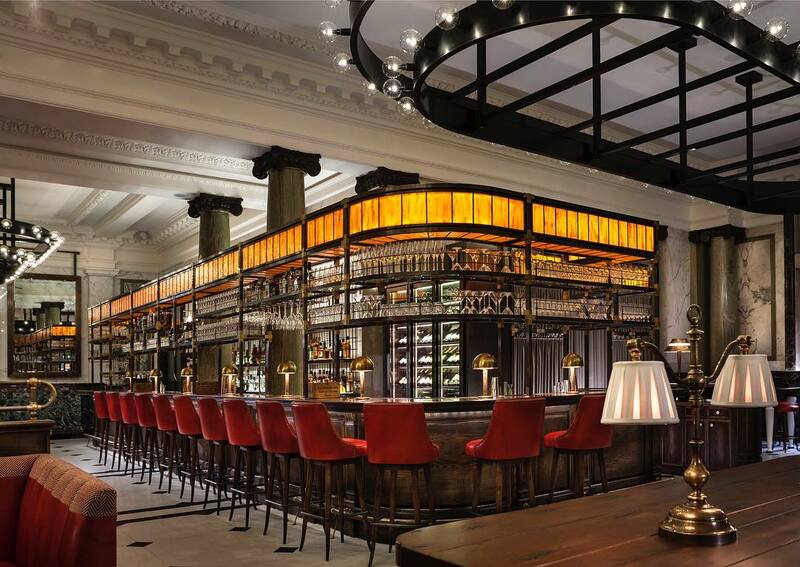 Nestled alongside Rosewood London, Holborn Dining Room is the perfect spot for celebratory dinners and spontaneous post-work cocktails alike. Serving up British food with a quirky twist courtesy of Executive Head Chef, Calum Franklin, this is the place to go if you’re after some of the most delicious (and photo-worthy) comfort food around. When it comes to the unofficial spirit of London, Holborn Dining Room has created the ultimate shrine. 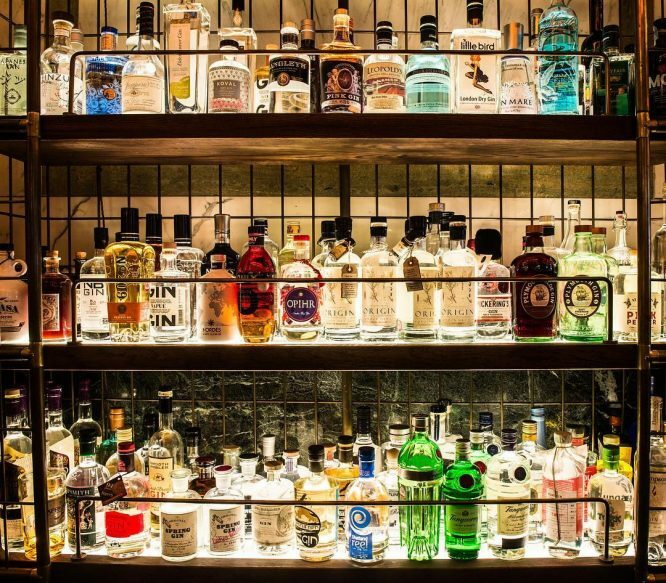 Featuring over 500 different varieties, The Gin Bar offers London’s largest (and most diverse) selection of gin, alongside 30 varieties of tonic. Stocking well-known international brands alongside offerings from small-batch and local distillers, even the most dedicated gin enthusiasts will find something new to try. 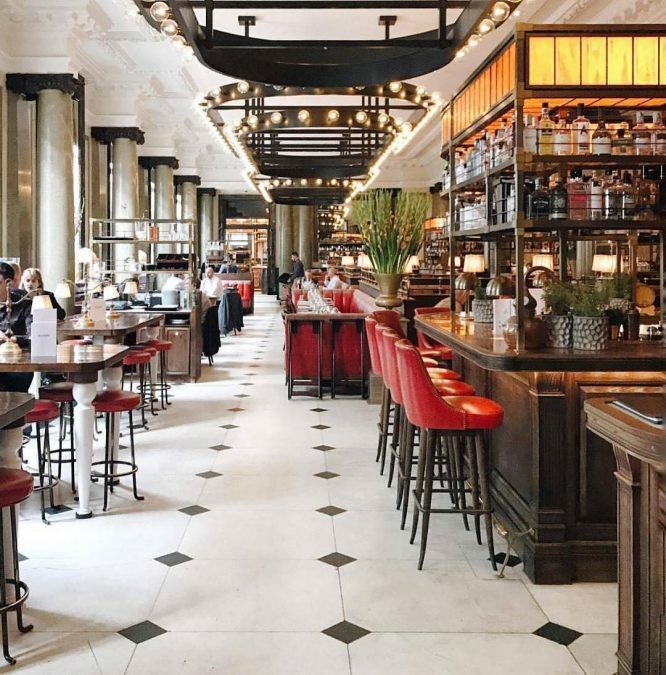 Complete with an impressive copper-topped bar, this is a restaurant that screams interior goals. Their in-house mathematicians have calculated there are over 14,000 unique pairings of gin and mixer on offer. It’s basically the backlit juniper temple you’ve been dreaming of. And we haven’t even got around to The Pie Room yet. 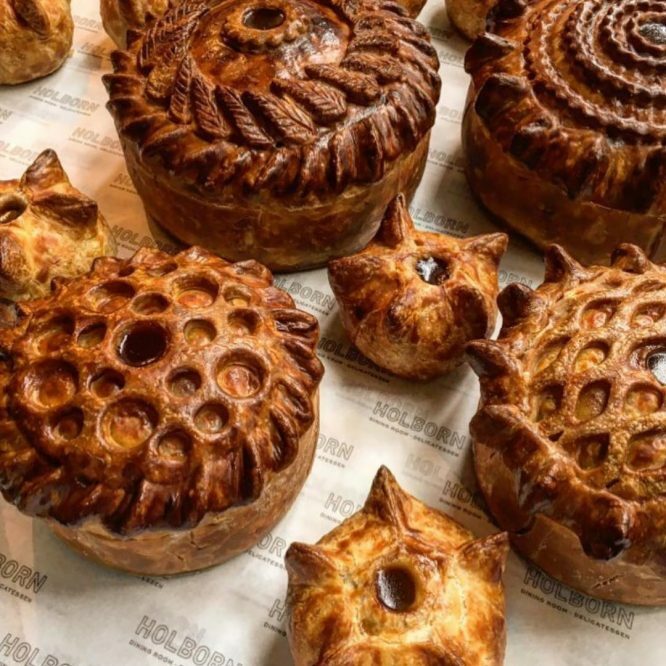 Whether you’re after a casual pork pie for lunch or want to learn more at one of their Pie or Wellington masterclasses, this is the place every food enthusiast needs to visit. 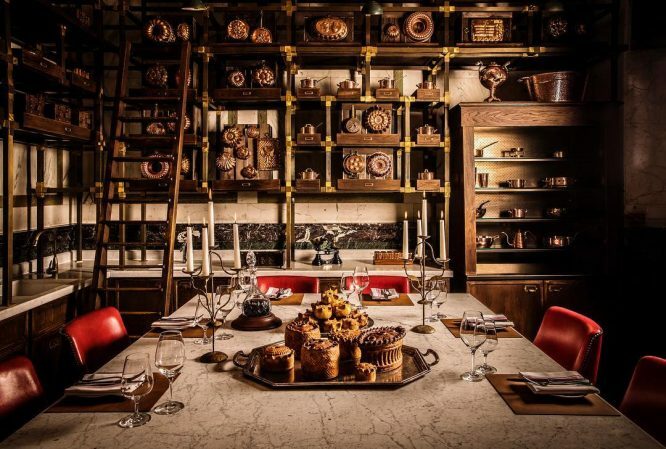 Pie room by day and executive private dining experience by night, this place is a ‘grammable grotto piled high with savoury treats. The brainchild of Executive Head Chef, Calum Franklin, this copper-clad room is where the magic happens. 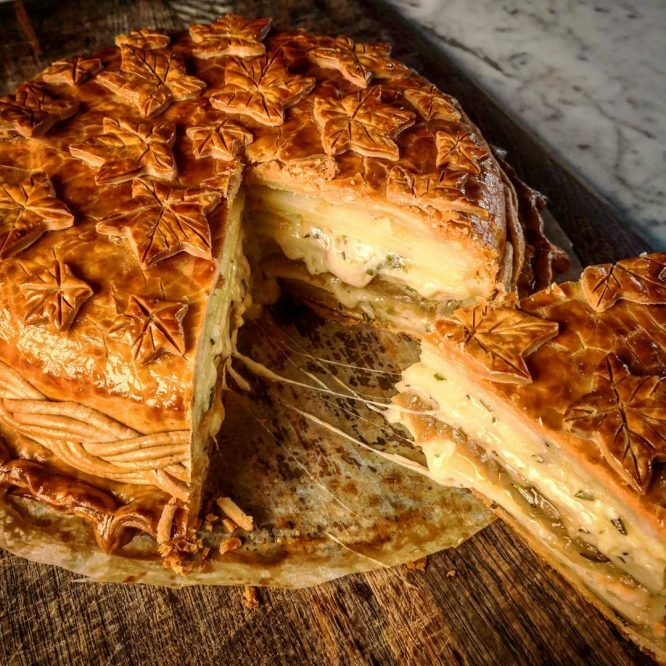 Home to some of Britain’s most iconic (and decorative) dishes, pastry expert Franklin has turned pie making into a mouth-watering art form. I mean, has someone tried calling The Tate Britain? 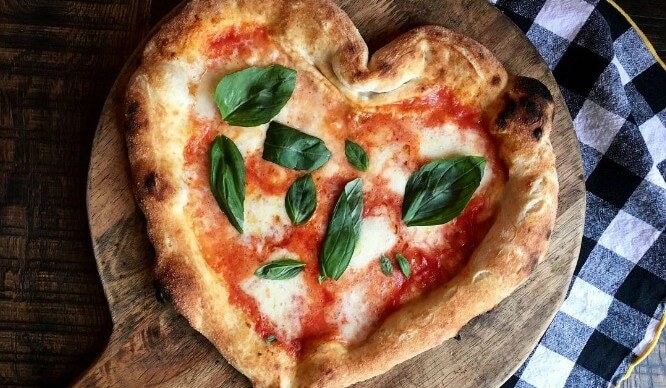 And even if gin’s off the cards and pies aren’t exactly your thing, check out some of these desserts that definitely need to be filed under #FoodPorn. 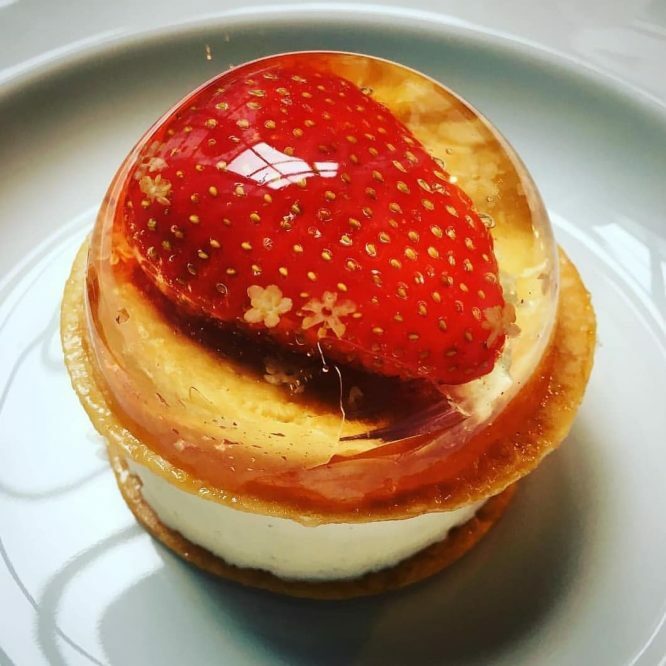 Yup, they’ve even created a strawberry snow globe made of jelly that looks too good to eat. And as if all that wasn’t enough, June marks the launch The Botanist Greenhouse. 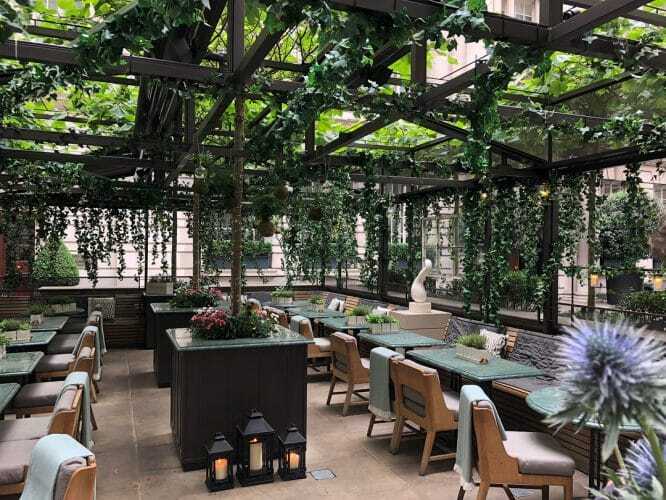 A collaboration between Holborn Dining Room and The Botanist gin, the summer-long event features a giant greenhouse brimming with plants, constructed over the venue’s Edwardian courtyard. Forget Kew Gardens: this is the only greenhouse you need this summer. Location: 252 High Holborn, London, WC1V 7EN. Nearest station: Holborn. Find it on Google Maps. Opening hours: seven days a week. Mon-Fri, 7am–10.30pm; Sat, 8am–10.30pm; Sat, 8am–10pm. 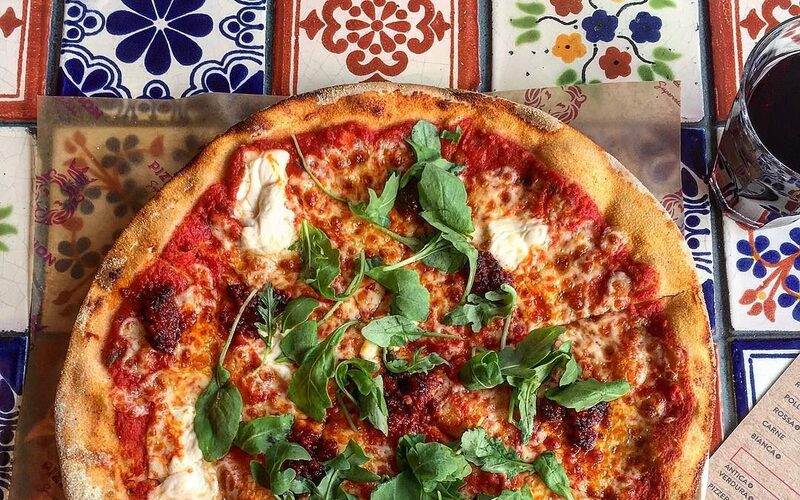 Price: varies; take-away pastries from £5.50.